It's not that hard to create this nail-art, actually. 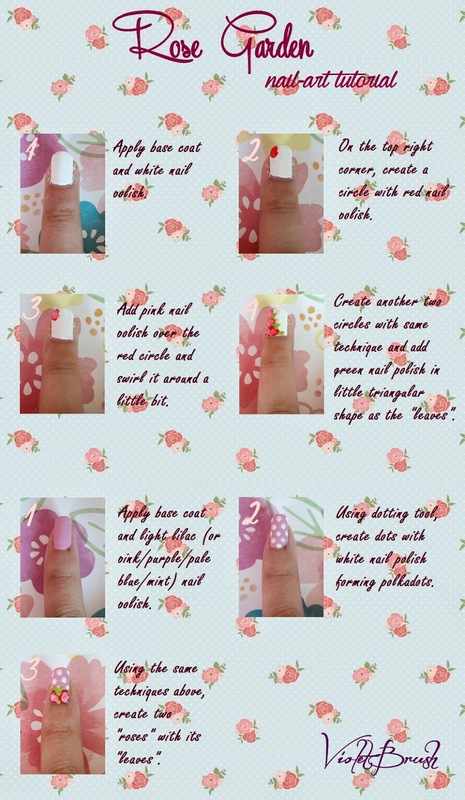 I made simple steps to create this nail-art design. 1. Always have a cotton bud near you. 2. Apply top coat very gently, I recommend you to apply top coat a day after to ensure that the nail polishes are perfectly dry.